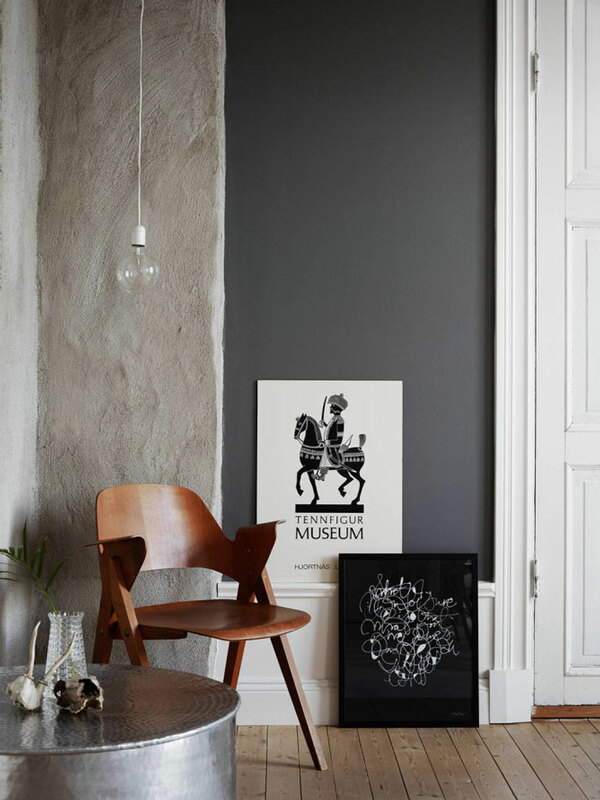 This house is right up my alley! 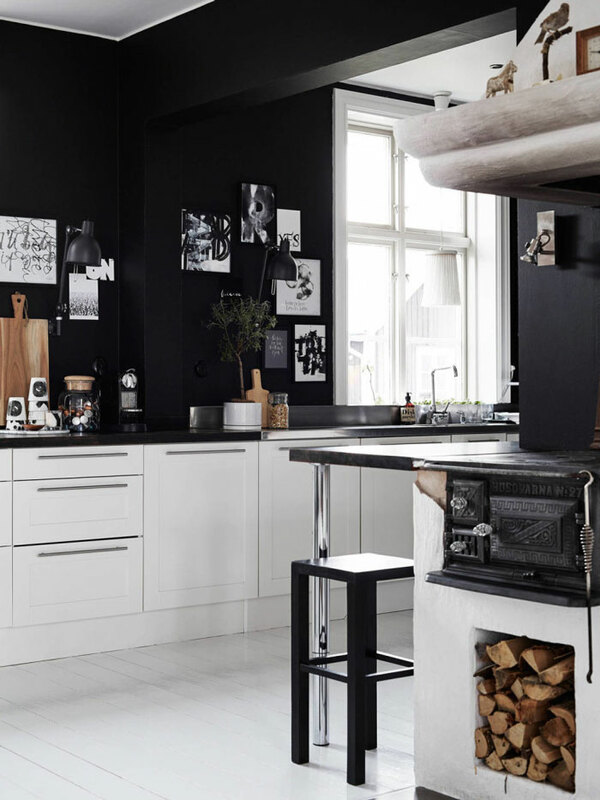 It has a monochrome color palette pared with lots of wood, spacious rooms, lots of natural light, a unique and personal décor, and a lot of gorgeous artwork made by the home owner herself, calligrapher Ylva Skarp. 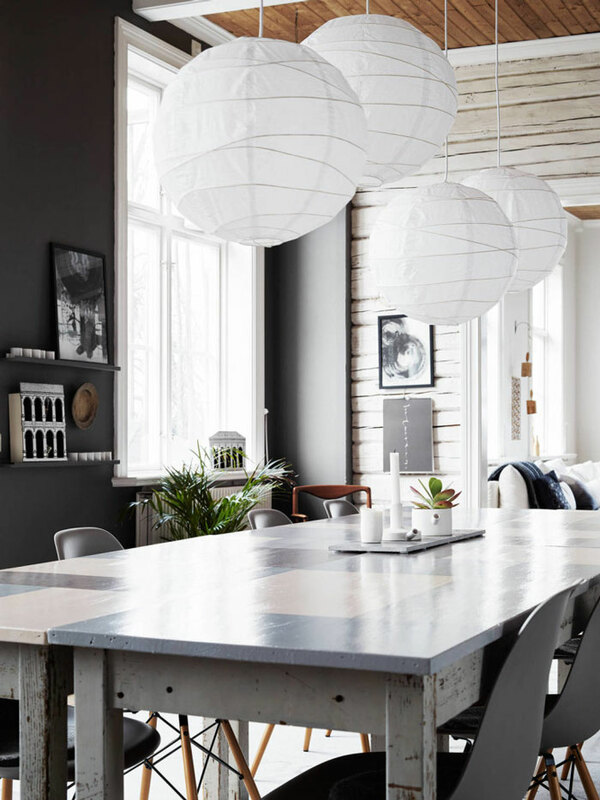 I also like that the interior is a mix of styles, from Scandinavian and rustic to industrial and modern. What about you? If you like this place, check it out decorated for Christmas – Lovely!